The stock market’s fourth quarter correction started innocently enough, but by the end of December investors were bracing for the worst. After setting an all-time high on September 20, stocks fell close to the “official” correction level of -10% in October, only to rebound sharply. A similar dynamic resumed in November, with losses finally cracking the -10% threshold the day after Thanksgiving, followed by another rally through the end of the month. So despite two relatively sharp declines, the S&P 500 entered December only -5.5% off its high. Then the trap door swung open. Through December 26, stocks fell nearly 15% further, with the S&P 500 coming within just 2 points of crossing into bear-market territory (-20%). Fear was palpable and the classic rotation out of stocks and into Treasury bonds boosted Treasury prices while slashing their yields. The depth of December’s decline was sufficient to trigger the first phase of Upgrading 2.0’s defensive protocols. Dynamic Asset Allocation had already exited Foreign Stocks last summer, so its one-third allocation to cash substantially reduced its fourth-quarter losses. Corrections and bear markets are notoriously tricky to navigate as they unfold. Sharp rallies are interspersed amongst the selling, providing just enough hope to keep investors engaged. Each time stocks bounce sharply higher, investors hope that the worst is over. Historically, almost all of the stock market’s strongest days have occurred during bear markets and corrections! This is one reason why SMI feels so strongly about having a process that objectively monitors the market’s trend as it unfolds. We’re willing to be a little late calling the end of a correction or bear market if that means avoiding being tricked into thinking the bottom is in multiple times along the downward slope. It also frees us from the emotional battle of the daily ups and downs, since we know the system will act when market weakness has become a threat. There’s no way to know at this point how the current downturn will resolve. In 2011, the S&P 500 fell -19.4% without triggering a bear market. That’s comparable to the -19.8% peak-to-trough drop we witnessed last quarter. So it’s possible this correction resolves rapidly, but there’s no way to rule out a deeper bear market either. If this does end up being a relatively quick “V-shaped” correction, our defensive posture may cost us a bit. But this is where a long-term perspective is crucial. Looking back at this period a decade from now, if we give up a few percentage points in gains by temporarily being defensive, it won’t even be a noticeable blip in our total returns. On the other hand, not being defensively-oriented in the face of another potential -50% bear market would be a much harder blow to overcome. The Wilshire 5000 index was down a total of -14.3% during the fourth quarter, a result dominated by the performance of the market’s largest stocks. The Russell 2000 index fell -20.2%, as small-company stocks fared substantially worse. Foreign shares, which experienced a downturn earlier in the year, had slightly better returns than U.S. Stocks (see table in DAA section below). While larger stocks held up better, the late-year correction still pushed both the Wilshire 5000 and S&P 500 indexes into their first losing year since 2008. 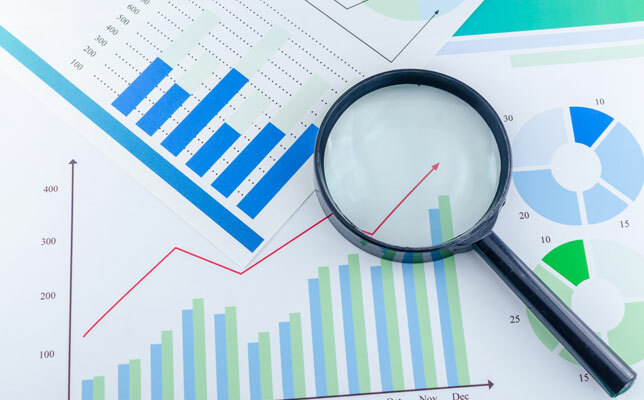 JtB and Stock Upgrading had slightly larger losses than the broad market indexes in the 4th quarter as a result of their greater exposure to smaller stocks. JtB lost -15.1% during the quarter, while Stock Upgrading fell -16.3%. 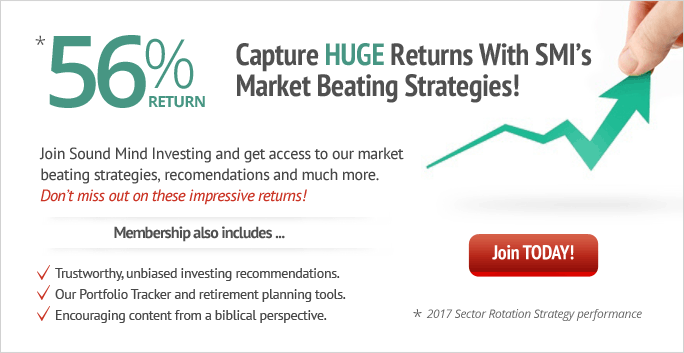 It can be discouraging seeing these strategies trail the indexes, as they have since 2014, especially when buying an S&P 500 index fund is so easy. At times like this, it’s important to evaluate whether our process is still working. The table at right details the risk-category performance of Upgrading vs. the average fund’s return in each peer group. It shows that last year the Upgrading process was superior to owning the average fund in all five risk categories. From that, we can clearly see that the Upgrading process still worked last year. The question, then, is whether it’s still wise to own a diversified portfolio that includes small-company and foreign stocks? Long-time readers will surely recall periods when the performance streaks ran the other way and large stocks lagged these other types badly. 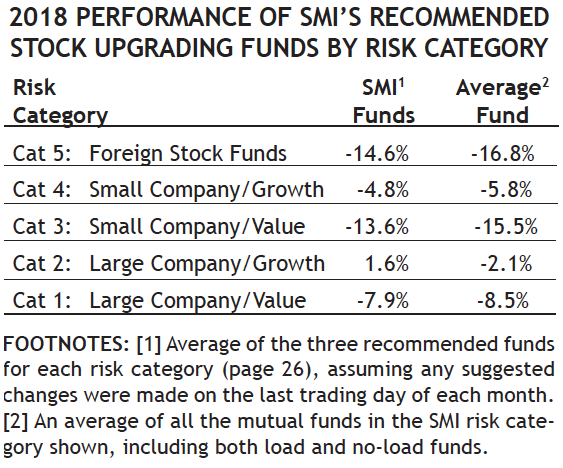 SMI still believes diversification is a valuable principle and the prudent way to build portfolios, even when recent results have favored a more concentrated (i.e., S&P 500) portfolio. After years of weak returns, investors were reminded last quarter why bonds remain valuable even when interest rates are low. As stocks plummeted, investors followed the typical panic playbook by fleeing to the safety of bonds. The 10-year Treasury yield, which had peaked at 3.24% in early November, was pushed all the way down to 2.72% by late December. As always, when rates go down, bond values go up. So while stocks were falling -14.3% during the fourth quarter, Bond Upgrading was up +0.8% despite rates rising during the first half of the quarter. 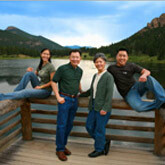 Granted, interest rates remain at historically low levels, so bond returns aren’t likely to be exciting any time soon. But the portfolio ballast they provide during stock-market panics still warrants their inclusion in most portfolios. DAA showed off its potential during the fourth quarter. It didn’t have great absolute performance, down -6.5% for the quarter. That’s not surprising, given DAA started the quarter still positioned for growth, as one would expect a mere 10 days following a new all-time stock market high. But as previously noted, DAA picked up on the weakness in Foreign Stocks earlier in the summer and sold them at that point, switching one-third of the portfolio over to cash. That cash position, plus the fact that Real Estate fell much less than stocks, held DAA’s losses (-6.5%) far below those suffered by the stock market (-14.3%) during the quarter. The fourth quarter also provided an example of how quickly DAA can make up performance deficits relative to the market when stocks decline. Entering the fourth quarter, DAA’s year-to-date 2018 performance trailed the Wilshire 5000 by a wide margin, +10.5% vs. +2.1%. By the end of the quarter, DAA had claimed the performance lead, finishing +0.8% ahead of stocks for the year. It’s a powerful reminder of the way DAA produced a market-beating track record over the 35+ years of our back-testing. And of course, the peace of mind dividend enjoyed by DAA investors during the fourth quarter was significant! “The bigger they are, the harder they fall,” goes the old boxing maxim. And none has been bigger than SR during this bull market. But the first half of SR’s high-risk, high-reward profile was certainly validated last quarter, as SR fell -23.4%. That’s not out of character for SR, which has recorded three-month declines of -37.9% and -36.2% during the past two bear markets. But it still stings! If there’s any consolation, it’s that SR remains up +19.4% annualized over the past 10 years, even after this tough quarter, for a +487% total gain. This portfolio refers to the specific blend of SMI strategies — 50% DAA, 40% Upgrading, 10% Sector Rotation — discussed in our April 2018 cover article, Higher Returns With Less Risk, Re-Examined. 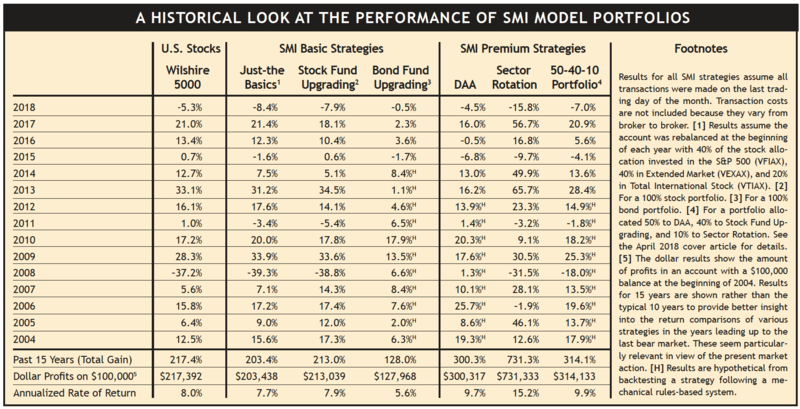 It’s a great example of the type of diversified portfolio we encourage most SMI readers to consider. The fourth quarter was a perfect example of the markets shifting suddenly between rewarding risk-taking and punishing it. Blending higher-risk and lower-risk strategies in a portfolio can help smooth your long-term path. 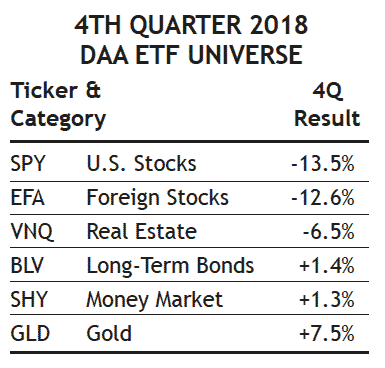 Last quarter, that approach limited the losses of a 50-40-10 portfolio to -12.3% (compared to -14.3% for the stock market), despite the fact that Upgrading and DAA didn’t turn defensive until the end of the quarter. Knowing that 90% of this portfolio would be expected to vastly outperform an indexed portfolio during any deep market decline has played a significant role in helping many investors stay invested in stocks the past few years as the bull market reached its later stages. Gathering a large percentage of the market’s gains during rising markets while avoiding a significant portion of its losses during bear markets is a recipe for superior long-term returns — plus it provides the type of emotional stability so important to sustained investing success.